I started riding at Wynbrook Farm when I was 12 years old. 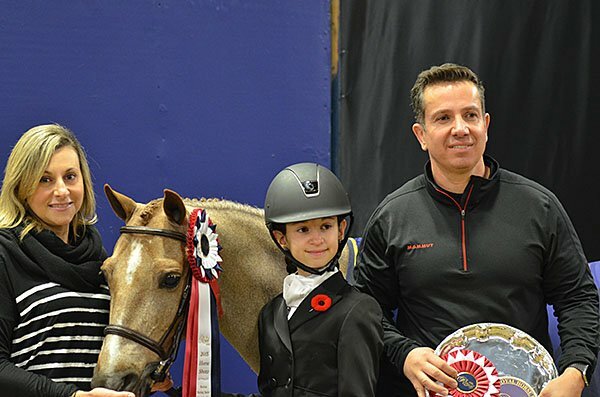 With Taylor Brooks’ expert coaching, I went from competing at local horse shows to ribboning at The Royal Winter Fair 3 years in a row. I absolutely love riding with Taylor, as she is a devoted coach who truly believes in all her students. She’s given me so many amazing opportunities to further my riding, and never stops challenging me. From the pony hunters all the way to the CETs and jumpers, Taylor is helping me achieve all my dreams, and I’m having a blast while doing it! Wynbrook’s excellent care and training of my horses have made my years at Wynbrook so enjoyable. Everyone from the coaches to the barn staff and fellow riders are very friendly and supportive, and make Wynbrook feel like my second home. When we met Taylor 6 years ago, we could never have imagined the awesome journey that we were all about to embark on. We first met Taylor as a young, eager, knowledgeable and professional coach. As a family we were new to the equestrian world, and our top priority was to send our then 7 year old, to a profesional, safe, as well as nurturing riding school. We started our journey as a family with a summer camp experience, and then gradually moved in to a lease with our first pony. Since 2011, Charlotte's riding has developed more from a recreational to a fully competitive nature. From Regional Champion, to Provincial Champion, to National Champion, Taylor has mentored and empowered our daughter to set and accomplish some pretty incredible goals. Taylor is incredibly patient, listens intently, provides actionable insight and most importantly, she genuinely cares about her students as well as their horses. The needs of the horse and rider are always in the forefront of Taylor's mind, and each team member is developed as an individual. She has proved to be an incredible role model and mentor to our daughter, and we feel incredibly blessed to have met her. TBE is more than just a riding school...it is a place where our daughter is challenged, encouraged, and developed to be the best rider that she can be. Whatever your needs are, we would highly recommend TBE (and have) to anyone seeking either recreational or competitive riding. We LOVE TBE and are proud to be part of this team. Four plus years of riding with TBE have developed our daughter Sasha into a confident young equestrian athlete. 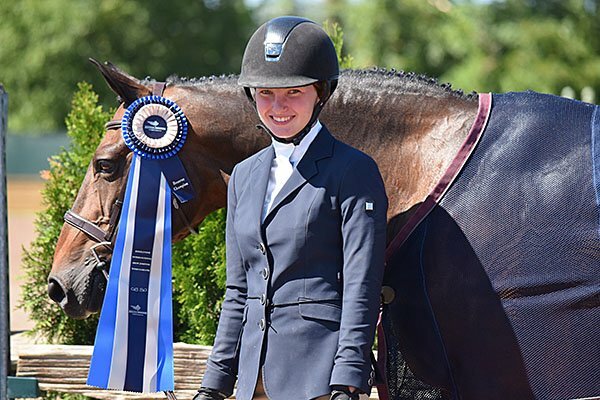 She sets challenging goals for herself and her beloved equine partners at the national level and Taylor has been there at every step to help her meet or exceed them while sharing her passion for the sport. Taylor is a skilled professional with a tireless work ethic and total dedication to her students and horses. Her program is top level in every way - facility, technical skills, theory, safety and true appreciation of horsemanship. We feel fortunate that the families and staff of TBE are like extended family to us and time spent at the farm and away at horse shows are always fun times. Taylor ensures a positive, team based culture and as a result the riders are very close and supportive of each other. 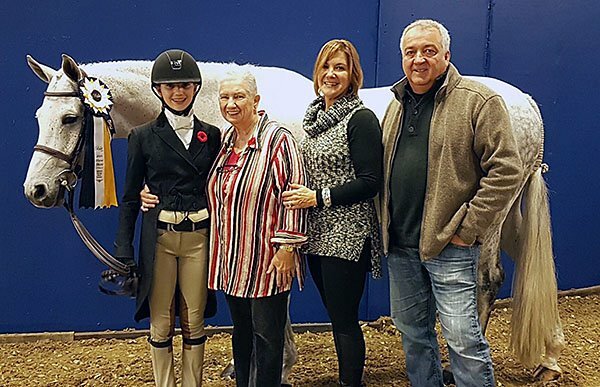 We're extremely proud that our daughter is part of this team - the skills, friendships, joy and confidence that she has gained are serving her so well both in and out of the show ring. During my time at Wynbrook Farm, I have become a much more confident and independent individual. Before starting riding, I was always the shy little girl who was too scared to talk to most people. Since I began riding at Wynbrook Farm six years ago, I have become much more confidant and sociable. 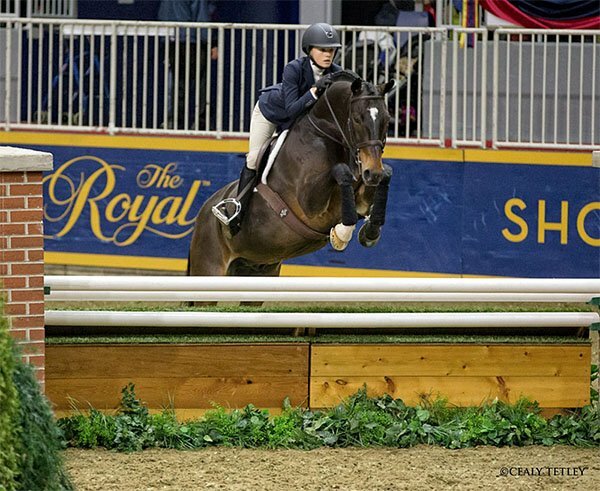 Taylor Brooks has coached me from the time I was in short stirrups and bows to my most recent season in which I rode my large pony into the Richo coliseum and placed in the top ribbons at the Royal Agricultural Winter Fair. Taylor is a very hard working and dedicated coach who genuinely cares for her students and has helped me reach and continues to help me reach my goals. I am very excited to continue riding and competing with Taylor Brooks Equestrian. Overall, Wynbrook Farm and Taylor Brooks have not only helped me grow as a rider but also as a person.